Are you launching a product in 2014? If so, there is one criteria you must meet before making it available – the product name must include the word “One.” It doesn’t matter how you go about it, just don’t forget. You could use it in the name as a multi-tasker, to both represent the product and help teach young ones simple math. You could do something really brilliant, that would certainly make all sorts of sense to non-techies, like tie in the codename of your product to the word “One.” You could even go numerical and add a +1 on to the end of it. But again, this is key to your product launch, even if it doesn’t mean success. New Bluetooth speaker maker OM/ONE clearly got the memo. 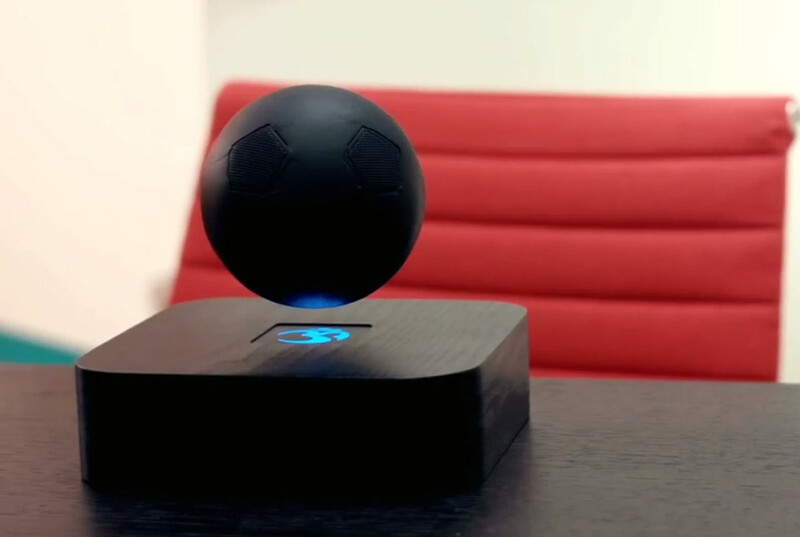 Introduced today via crowd-funding campaign, the OM/ONE is a levitating orb-like Bluetooth speaker that is actually pretty sweet looking. It runs $179, comes in either black or white, and could be delivered by December of this year. The speaker is said to have “world class true stereo sound” as it levitates above its magnetic base. It’s also a portable speaker, should you need to take it on the go. In terms of specs, the OM/ONE can last up to 15 hours with continuous play, is Bluetooth 4.0 compliant, has a 75mm audio driver, and a built-in microphone for taking mind-blowing conference calls. OK, the reason we are writing this up is because it looks awesome. Hopefully it sounds good too, though, since it is already half-way to its funding goal of $100,000 in less than a day. To get in on the action, hit up the OM/ONE site.